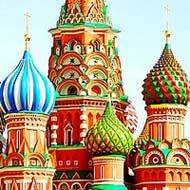 Topics about registering your visa in Russia, Belarus, Kazakhstan and so on. If you are applying for or have questions about the UK visas process, this is the place for you. 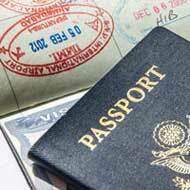 Reports, information and questions about obtaining visas at different embasies around the world. General topics relating to visas that are not covered in the other forums. Getting to, through and out of Russia. Travel tips and information. Need company or someone to share the cost? Try here. 15 98 Re: can i have friends? Two of the great European cities - and the rest! Topics on learning, speaking, writing and translating the Russian Language. What, why, how, where and when. Thinking about, have or are living in Russia. 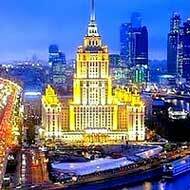 Topics about setting up, running or exploring business in Russia. Visiting or passing through these two Slavic near neighbours. Kazakhstan, Uzbekistan and other Central Asian countries. The near European neighbours of Latvia, Estonia, Lithuanina and Finland. General forum for discussions on starting, maintaining or developing a Russian relationship. Think it may be happening or has happened? Share your suspicions or experience. Visas, residency and citizenship topics. Latest news and events as we receive them, generally to do with obtaining a visa for Russia but other things that we feel you may find interesting. 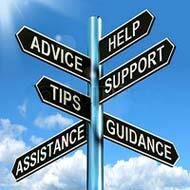 Do you have something to say about our services, what do you like, how we can improve - let us know. RealRussia Forum welcomes our newest user, jamesoscar176! 61166 posts in 5485 threads across 29 forums. There are 6939 registered users.